Founded in 1839, the University of Missouri (Mizzou) is a major, comprehensive research university, and one of only 34 public U.S. university members in the prestigious Association of American Universities. Offering 300+ degree program, Mizzou has a diverse enrollment of more than 30,000 students from nearly 120 countries. Almost one-third of first-year students come from the top 10% of their high school class. The teaching method at Mizzou, the “Missouri Method,” calls for students to learn through research, internship, practicum, and service. Mizzou’s internationally recognized programs in Business, Plant Sciences, Engineering, and Journalism contribute to the university’s consistent top-tier rankings. Mizzou offers a full-time program of language study, the Intensive English Program, for students who do not meet the university’s minimum English language requirements for admission: 79 TOEFL, with minimum part scores of 17, or 6.5 IELTS, with band scores of 6.0. 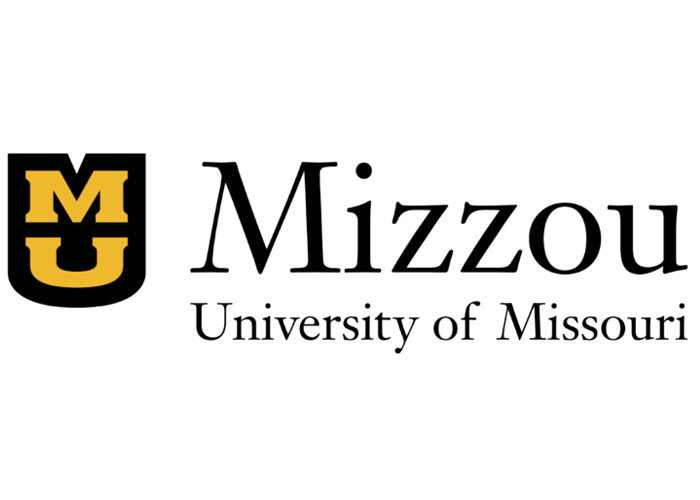 Undergraduate students with TOEFL scores between 61 and 79 with no part below 15 or IELTS of 6.0 with no band below 5.5 may be admitted to the Academic Integration @ Mizzou (AIM) program, which allows students to begin their academic studies while simultaneously receiving additional English language support. Located in the middle of the U.S., Columbia is known as an ideal college town, combining small-town comforts, community spirit, and low cost of living with big-city culture, activities, and facilities. It is frequently ranked as one of the best cities in the country because of its high quality of life. Students have easy access to Missouri’s largest cities, St. Louis and Kansas City (two hours by car), as well as to Chicago (one-hour flight).